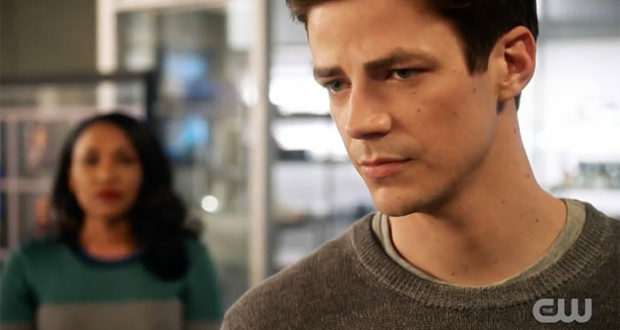 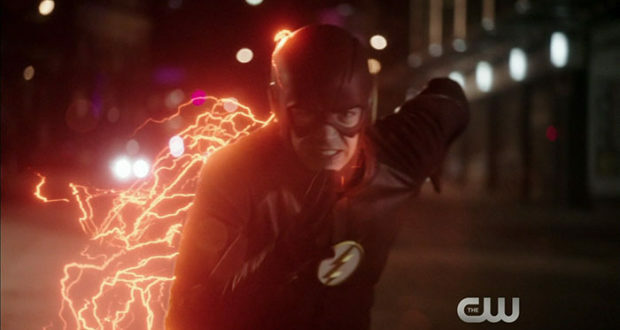 Arrow “The Scientist” Extended Promo Trailer: With More Of Grant Gustin As Barry Allen! 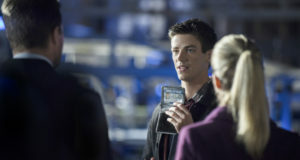 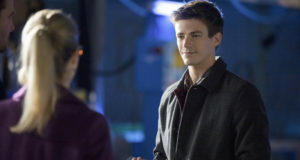 Arrow “The Scientist” Images: Grant Gustin Makes His First Appearance As Barry Allen! 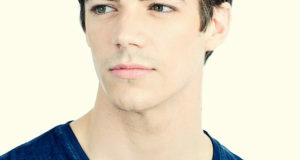 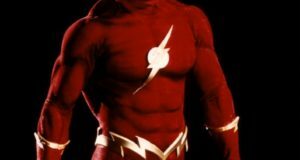 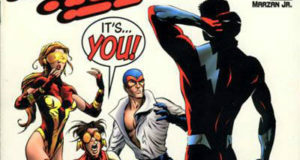 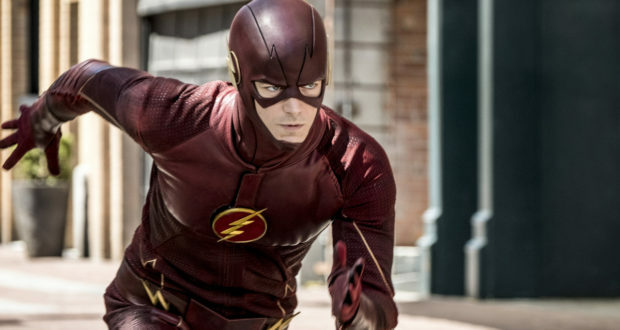 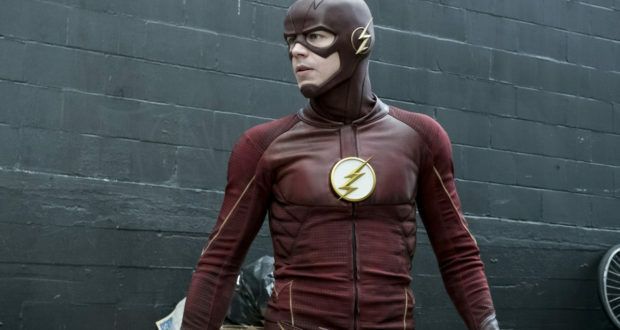 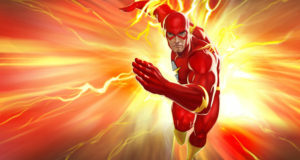 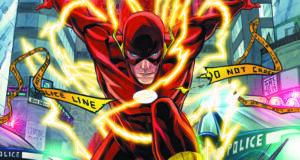 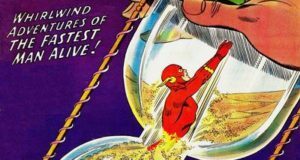 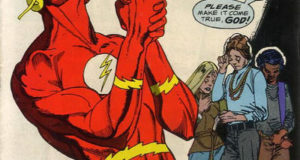 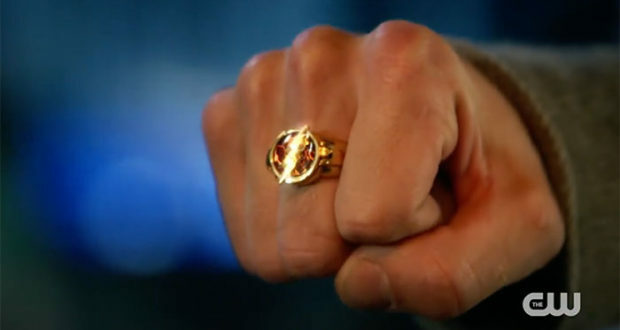 POLL: Who Is Your Choice To Play Barry Allen/The Flash On Arrow?